A proud day for Majestic Aquatics, Jeff Siedlecki, seen above, with TLC's, Doug Wilson, from the series "Moving Up"
A proud day for Majestic Aquatics, Jeff Siedlecki appears with famed aquatics author,lecturer Julian Sprung. 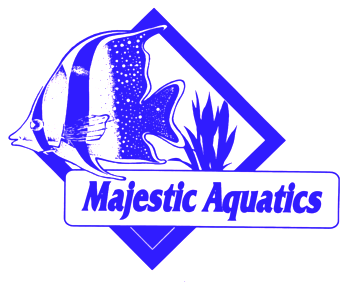 Majestic Aquatics is family-owned and operated in Medford, NJ serving PA, NJ, NY and DE. We carry a PICJAC Certification. 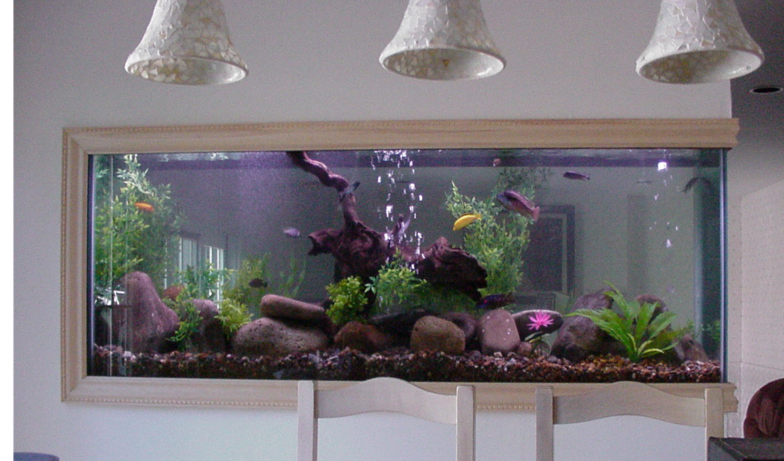 Majestic Aquatics was established in 2002, in over 20 years we have installed hundreds of aquariums and provised over 1000 professional service calls . 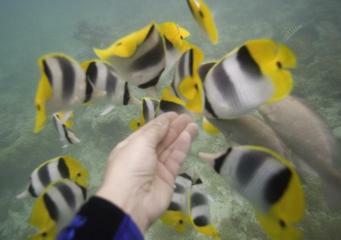 We offer Aquarium Sales, Installation and Service.